Band Industries is dedicated to building the next generation musician’s toolkit. 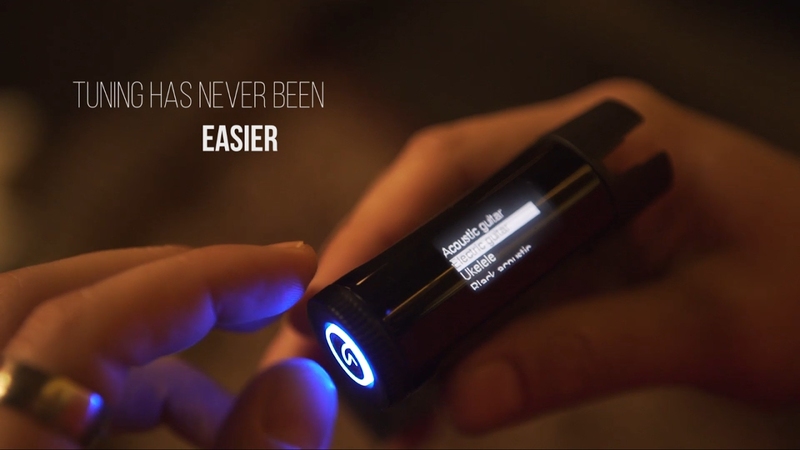 The original Roadie Tuner garnered worldwide attention and accolades, including the TechCrunch Disrupt 2014 Audience Choice Award. 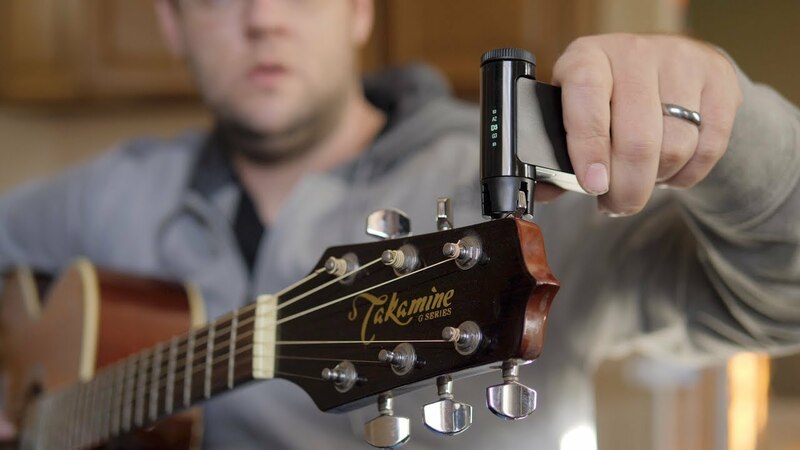 The company is now reaching their next milestone with Roadie 2 and Roadie Bass and continues to enrich the lives of musicians through technology.